Four-bedroom, 2.5 baths, backing up to open space in Jasper Valley. Tons of wood floors! Step-down family room with beamed ceiling and beautiful brick fireplace with built-ins. Tons of crown molding (even bedrooms), new quartz counters in kitchen. Serene wooded backdrop in rear with pergola covered in Wisteria over deck and large brick patio overlooking granite boulders and wooded open space. This home has character, just needs your imagination and elbow grease to make a masterpiece. 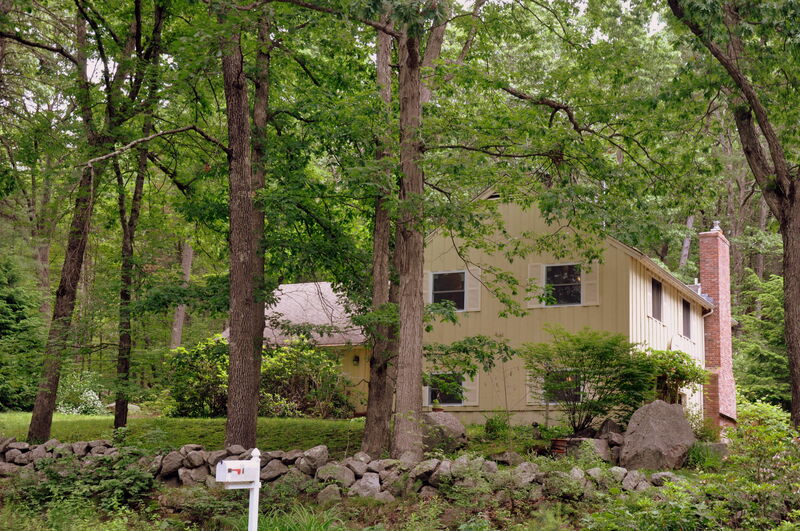 Homes for sale in Nashua, Hudson, Merrimack, Amherst, property in Pelham, and Windham.